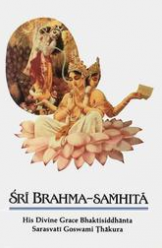 Sometimes when people take to Krsna Consciousness, they think that automatically, all their problems and difficulties will be solved, but unfortunately this is not the immediate case, as the letters from Srila Prabhupada to his disciples so vividly indicate. 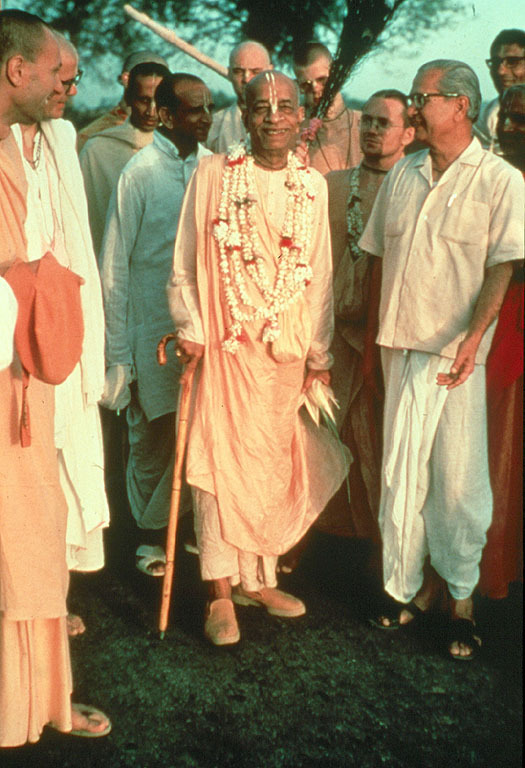 I was listening to one lecture where Srila Prabhupada was saying “…in this material world there will always be difficulties. 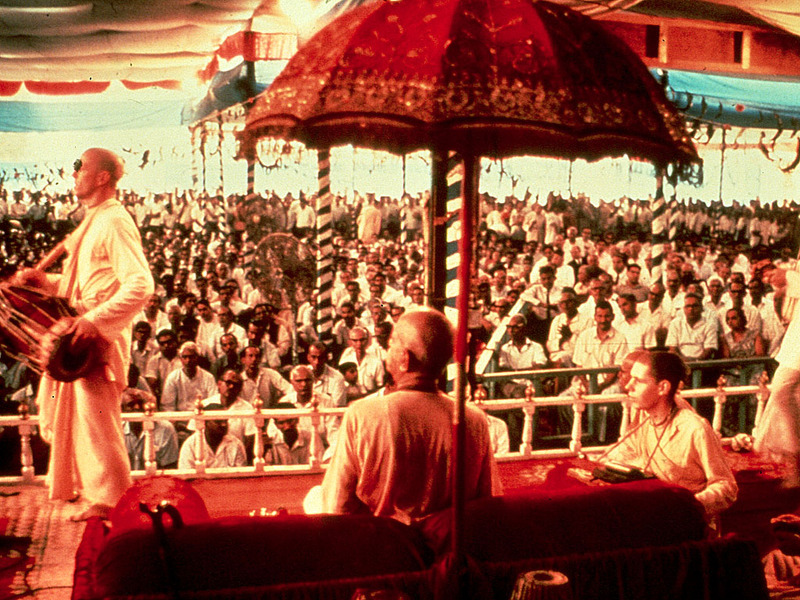 This material world was designed in such a way that there will always be difficulties.” I went through some of the letters and highlighted where Srila Prabhupada used the word difficulties. It was interesting to read how he explained about these difficulties. 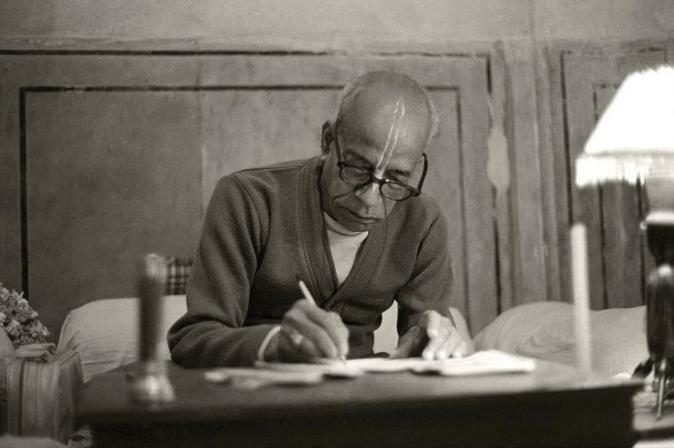 And in this one famous letter he wrote to Gurudas Prabhu, Srila Prabhupada descrbes his own difficulties in starting this Hare Krishna Movement.